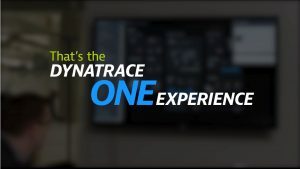 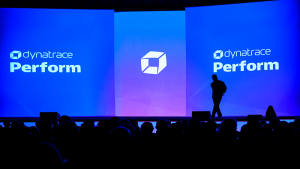 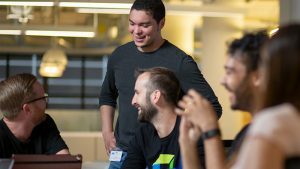 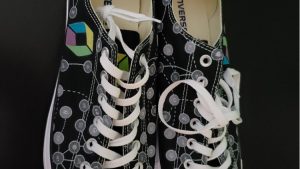 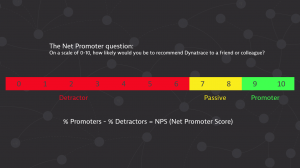 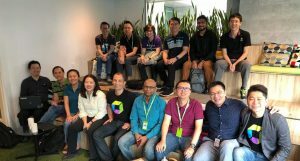 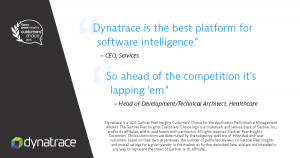 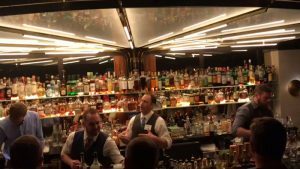 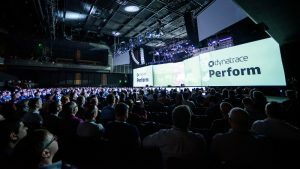 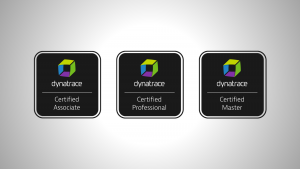 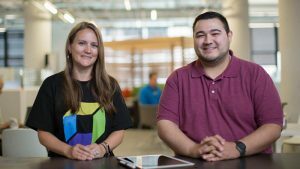 About agile enterprise and the people behind Dynatrace. 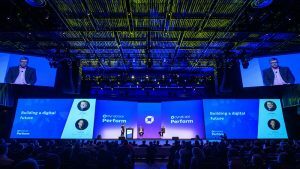 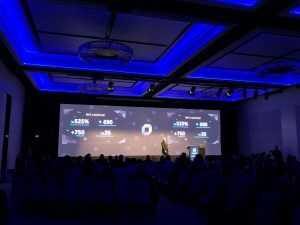 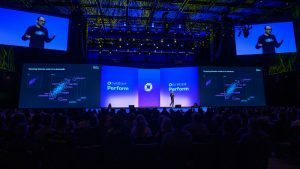 #Perform2018 APAC series kicks off in Sydney! 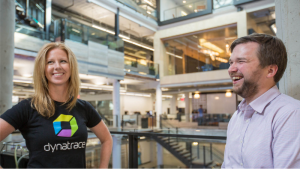 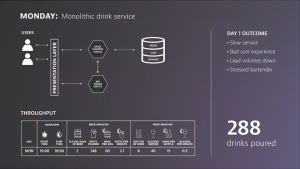 The next great frontier from the #1 software intelligence company? 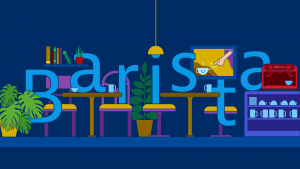 Hint – it’s not software.